Recruitment processes bear immense significance in building the base of an organisation. Efficient employees fitting the organisational mission and vision are the assets of the company. Non-industry people might hold different views. For them, the entire process of recruitment is nothing but job posting, taking interviews and onboarding. However, actually, the intricate process includes candidate shortlisting, preparing schedules, managing the background checks, assessment viewing, scrutinising referrals and final onboarding. A holistic approach with the support of technology will help a recruiter with the seamless process of onboarding. In the next paragraphs, we will analyse how technology and automation could make the process of recruitment more efficient. Job post uploading: A good Application Tracking System (ATS) enables users to post job vacancies on several job boards at one go thereby ensuring that not even a single target is missed and the worthy time of recruiters is not lost on routine works. Simplification of candidate aggregation: Sometimes a lack of knowledge about the latest tools ties up the hands of a recruiter. The manual aggregation could invite more problems in the way of recruitment of inferior quality candidates who fail the entire mission of the new recruitment process. Such kinds of recruitments slip through the cracks. In addition to the wastage of recruitment process, duplication of efforts tend to make the recruiters tired and lower their energy level. The limited pool of candidates adds up to the existing burden. Some ATS maintains a singular aggregated pool for the candidates sourced from multiple places thereby simplifying the entire process. Automated systems ensure that the organisations would never miss out recruiting the right talent for the vacant position and reach their targets quickly. Integrated pipeline: Automation reduces the scopes for error and time spent on mundane manual tasks. It also helps in monitoring a job through the entire closure pipeline and offers a number of metrics for analysing the recruitment process in its entirety. 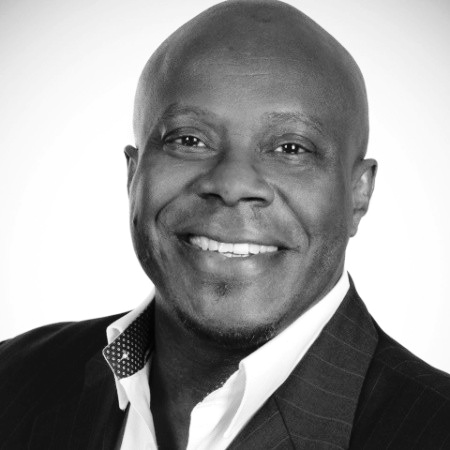 The analytic reports prove to be helpful for both the recruiting agencies and the candidates. Supporting apps: With the aid of ATS, one can streamline the manual processes of several other applications and help simplify the intricate processes. For example, an ATS could be integrated with Chrome and act as an extension to it. Such an extension helps you capture the profiles of the candidates selected from various job sites by just a single click. In the absence of such automated systems, the recruiters would be manually entering the candidate data which is itself a mammoth task with an enormous probability of error. Automated reports: Technological advancement enables you to generate analytics and automated reports at regular intervals. Such reports help you monitor all your recruitment processes and enhance their efficiency. With the changing times, the process of recruitment should get a facelift and adopt technical advancements. 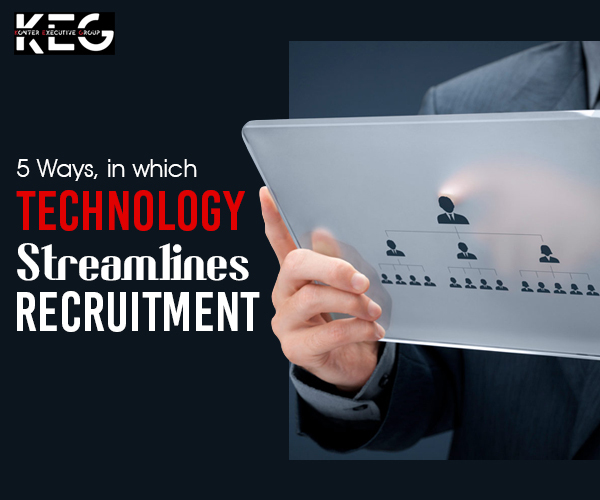 The top international executive search agency integrates such techniques to offer optimum benefits of the recruitment processes. The ultimate aim is to streamline the processes that produce the best results.